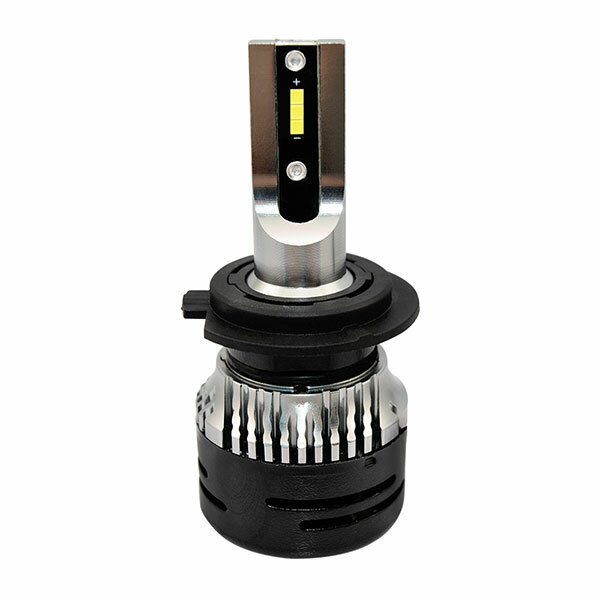 Unique design mini retrofit led headlight kit with small built in driver 36w 3000lm for wholesale from China supplier via good quality, made of high heat conductivity 6063 aviation aluminum housing with red copper circuit board, only 1/2 volume of ordinary LED headlight, it can fit almost all vehicle brands and models on the market now, suitable for car, MPV and other vehicle. We are happy to invite you to join LVT’s global LED headlight distribution network! Will Upgrading Car Headlights to LED Affect the Warranty Policy? If you are considering to change your car headlights to LED, you are not the only one. Many have made this upgrade and there are few reasons behind the change. Your typical car comes with the halogen bulbs installed. 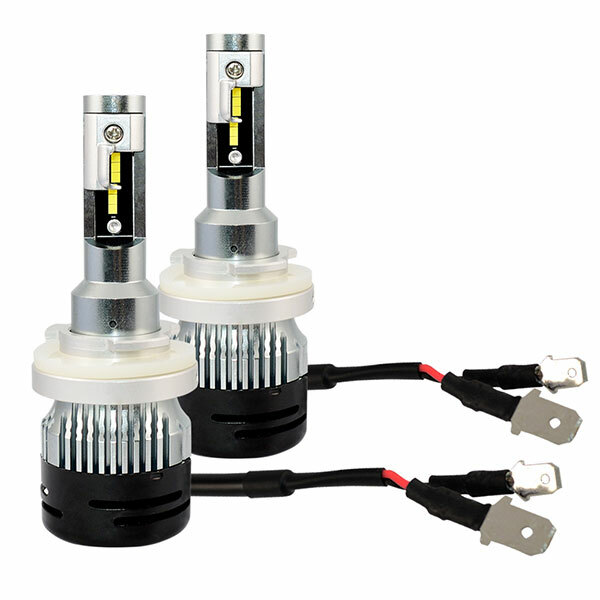 In comparison to these, the LEDs have a few benefits that are feasible for drivers. 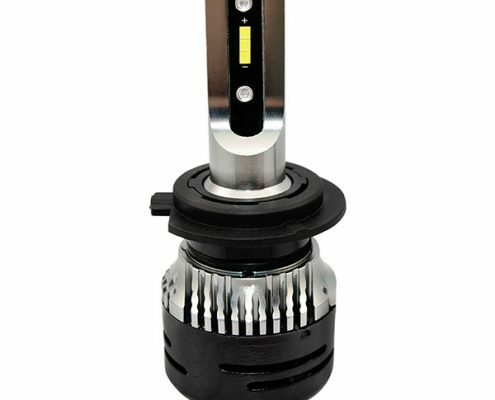 The number one reason behind an LED headlight upgrade is the increase in brightness. LED is a practical choice if you want your car headlights to be ultra-bright. If you drive a lot during the night time or in areas where the lighting is questionable, then you can significantly reduce the risk of accidents. Additionally, the LED headlights can be bright without drawing too much power from the car. A regular halogen bulb will use 5 amperes. Some cars will advertise that the manufacturer-installed headlights are designed to deploy lesser power but will fail to compete with an LED. Most people don’t understand the idea of the upgrade. It is natural to believe that the manufacturer obviously installed parts that work best for the car. However, it is not the practical way to go about it. Upgrading to LED headlights will considerably take off the load from the car’s electrical system. This will lead to a longer car battery life. It can be quite helpful if your battery is taxed with other efforts like the excessive use of a music system. If you have finally decided to get the LED headlights upgrade, then your next question will be about the car’s warranty. Many people ask the same question whether the upgrade will make the car’s warranty void. The answer, fortunately, is no. Your car’s warranty policy will remain intact if the regular halogen headlights are replaced with LED. The Federal Trade Commission (FTC) issued a consumer alert that states that the Magnuson-Moss Warranty Act makes it illegal for companies to void a warranty of decline coverage just because the buyer used an aftermarket part. According to this act, the warranty is not to be limited to only a specific brand of parts, services or vehicle modifications. The warranty policy is only affected if the parts or services were granted for free. According to the above explanation, the FTC’s alert is also applicable to specialty parts. Therefore, if you are denied warranty on the basis of the LED upgrade, you are being fooled. As long as the specialty parts don’t damage the car’s mechanical or any other function, your warranty policy will not be affected. 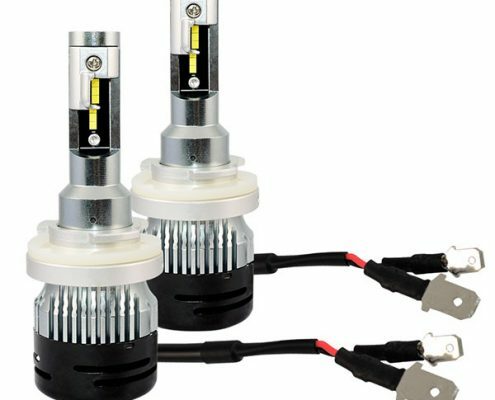 Replacing the car’s halogen headlights with LED should be treated as if replaced by any other regular halogen bulbs. In short, it is a basic replacement. It leaves you with the consideration that you buy the LED lights from a reputable brand so that you have access to a quality product. Take help from an expert to install the new headlights so you don’t end up damaging the car in any way.